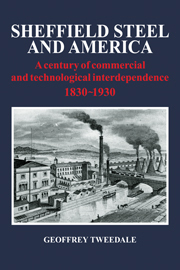 Sheffield Steel And America- A century of commercial and technological interdependence 1830- 1930, by Geoffrey Tweedale. If you enjoy learning about the early cutlery days, then here is a book you should add to your library, plus it is written by a Sheffield cutlery history expert. I wanted this book because it discusses American cutlery history- from England’s perspective. You will find the early steel and cutlery industries go hand in hand. Sheffield never considered the US cutlery manufacturers a threat until it was too late and by then our knife companies had captured the US market. 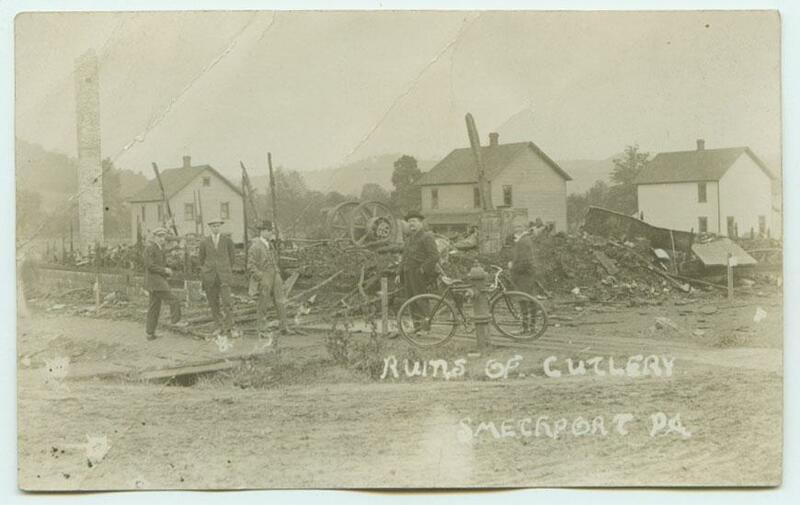 This was about the same time America’s steel output, and quality, rivaled Sheffield’s. The combination of lack of demand for Sheffield’s cutlery and steel by America devastated Sheffield’s economy at that time as we were their largest customer for both. 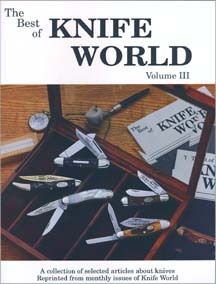 Mr. Tweedale is a Sheffield cutlery expert and author of The Sheffield Knife Book. I was pointed to him a couple of years ago while researching a C & X Lockwood Brothers elephant toenail in my collection. Don’t expect this book to be a riveting page turner, like a John Grisham novel, but it is a BUY recommendation for students of early American cutlery history. Publisher’s overview and table of contents. Cutlery News Journal is here whenever you want it. Day or night- 24/7. Reading habits are interesting. Some of you hit the site early everyday with your first cup of java. 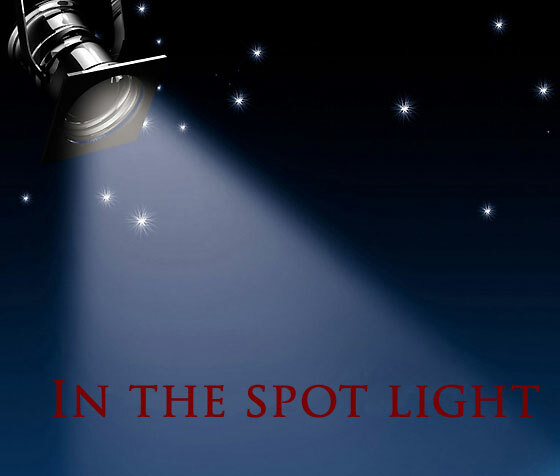 Some of you check it during the day. I know others who work nights and check it then. Many of these folks dart in for the lead story and then dart back out. Others come once or twice a week and spend time checking out the latest stories. Yet, others come once or twice a month reading it more like a monthly magazine- clicking different categories and related articles- following links deep into web. While many of you have been with CNJ from its beginning, new readers are visiting daily and have yet to establish their reading pattern. 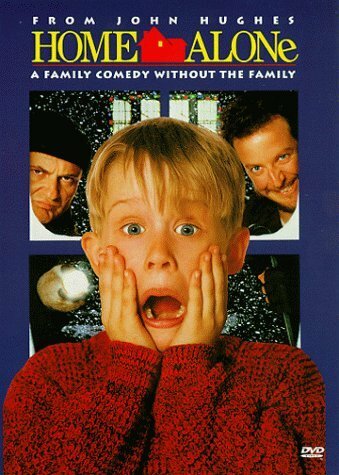 For you who have just joined us, allow me to provide a little introduction. CNJ is a virtual library of knife collector articles and news- all easily searched by keyword, tag, category and date. Take a quick second and scroll up and down the homepage. Notice the ride side as you do. CNJ’s functions are located there. For example, at the top of the homepage you will find the search field. The keyword search works just like Google. Enter any word and all articles are displayed with that keyword in it. Try it. The tags are the odd looking, different sized, words all bunched together. Click on any one and all articles tagged with that word are found. Every article is also filed under one of the categories listed down the right side of the homepage. All articles are filed by month too. Plus, the actual calendar allows you to search by day of the month, if you are so inclined. Right now there are already 182 published articles- over 100,000 words, 517 tags and 59 categories– all archived and easily searchable. And, we’ve only just begun to make collector news. Imagine 5 years from now! Interestingly, none of the traditional knife magazines offer an online archive of past editions. Wouldn’t you love to search back through the last twenty years of Knife World, for example? I know I would. Thanks for taking the time to check out CNJ. If you like what CNJ is all about- tell others. If you don’t and have suggestions- tell me. 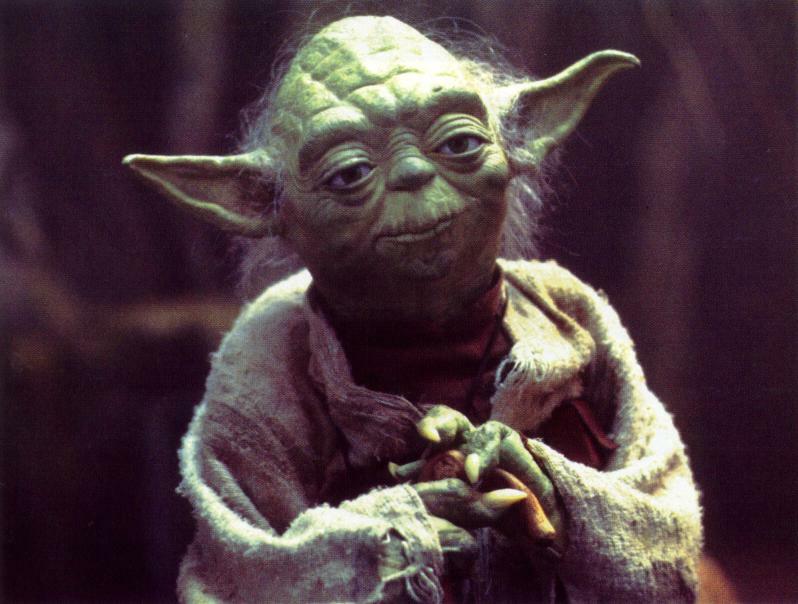 "valuable lessons there are. teach yourself without having to experience"
A wise man learns from the experiences of others. I value having the opportunity to learn from the advice of others that will save time, money and increase my enjoyment of this wonderful hobby. If you value learning from others without having to experience a thing firsthand, here is sound counsel for new and seasoned collectors alike. The post is entitled- A Tour de Force of Knife Collecting. Thanks Dan for sharing Roger’s experience with us. Got Knives to Sell? What are the options today? So, you have a few knives to sell, what direction do you go? Stick them on eBay? Sell to a dealer? Or post them in a forum? What if I told you there is a very established knife site where you can put your knives? But maybe you wanted your own website to sell through, yet either due to the expense of building it out, or lack of technical know-how, you felt it would be over your head. AllAboutPocketKnives.com (AAPK) may be the answer. 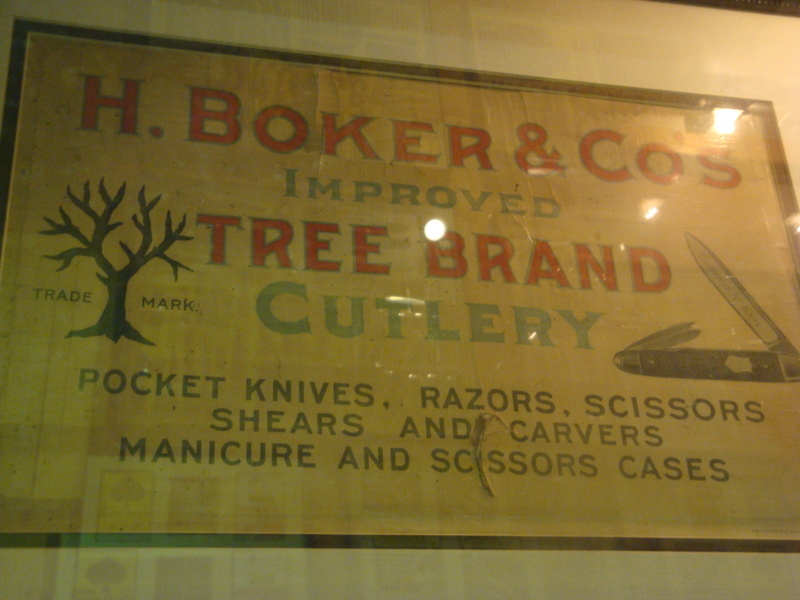 In addition to it being well known, AAPK allows its members to have their own Knife Store. Online Knife News is still in its infancy today. While there are various websites with knives for sale, knife collector news sites are still new. One of the few blogs related to knife news is Blade Blog. Not long ago, I befriended Blade Blog’s writer Ben Sobieck, well he has now moved on to another role for F&W Media. Many of you may know Joe Kertzman. Joe has taken over the helm at their blog and is also the new managing editor of Blade Magazine. Congrats Joe! 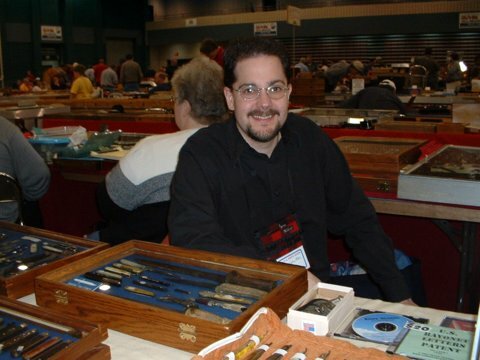 Let’s all welcome Joe to the knife news blogosphere.